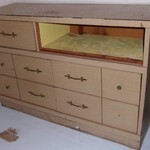 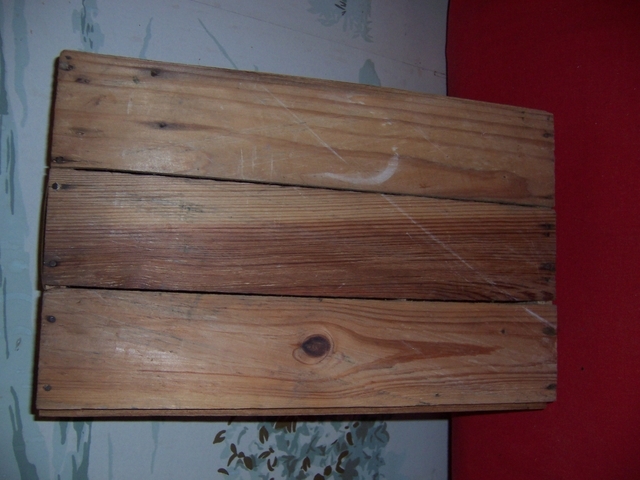 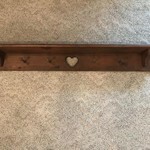 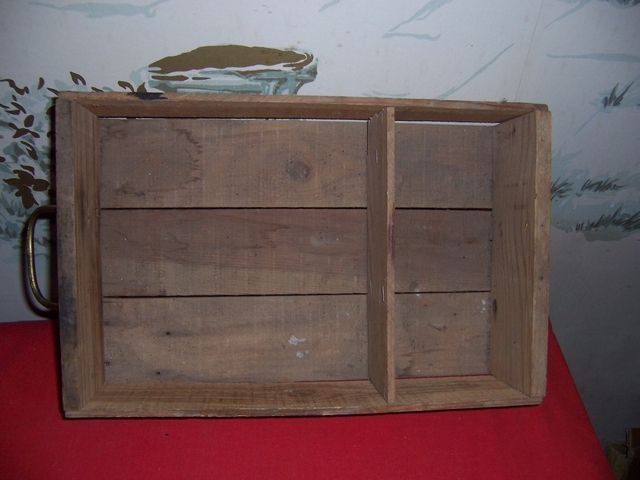 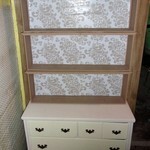 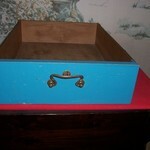 Vintage Wood Drawer used for wall shelf. 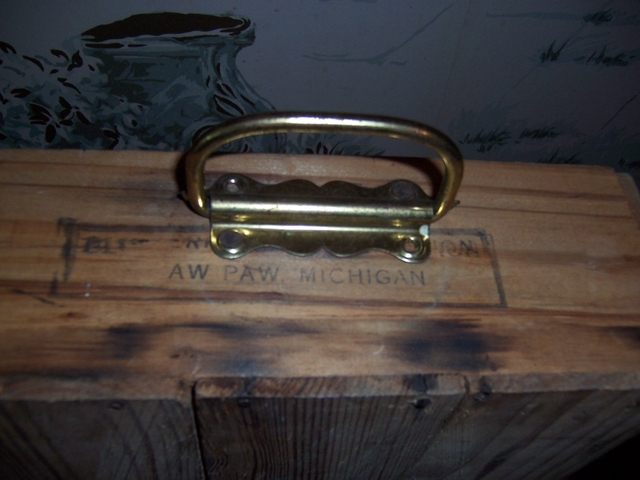 The top does say Aw Paw, Michigan. 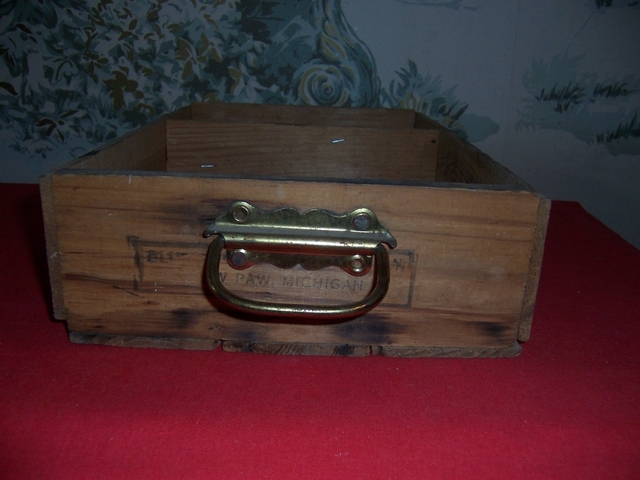 Measures approx 9 1/2" X 15" X 3.5". 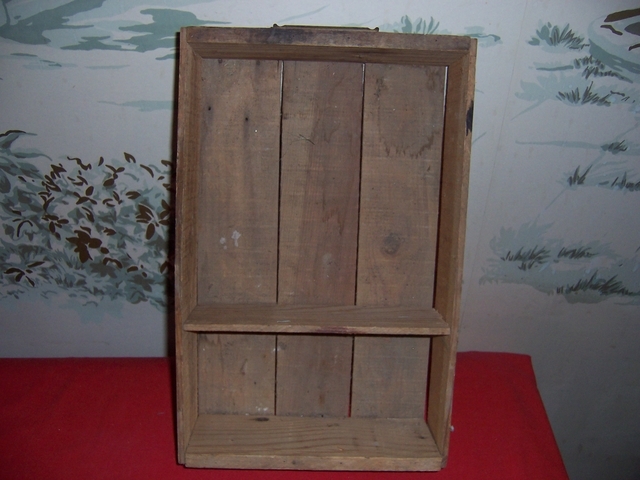 Would make a great wall shelf, or other purposes.